A high specification tack box suitable for all equestrian needs. 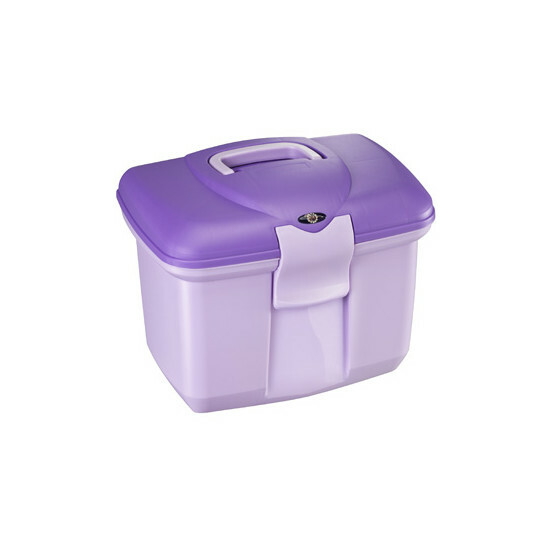 Features an internal partition for easy compartmental storage. Hoof oil brush holder ensures things stay nice and clean inside. 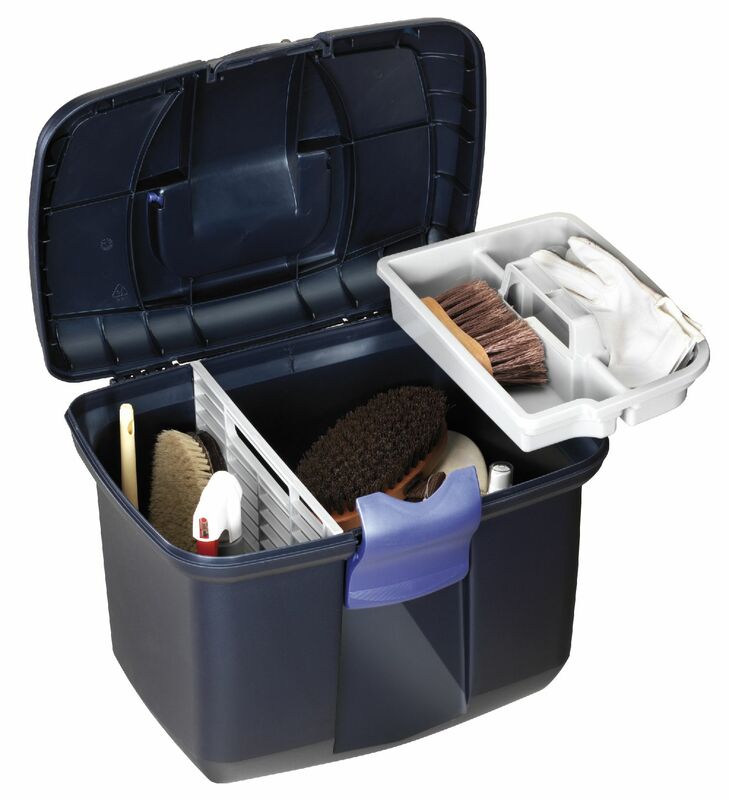 There are currently no questions for Plastica Panaro Tack Box Large - be the first to ask one!